New Castle is interested in having a driverless bus get people get around town. 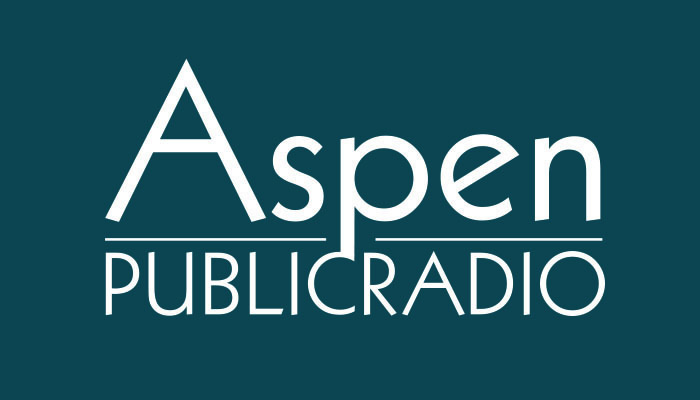 Aspen Public Radio’s Wyatt Orme spoke with the town's mayor, Art Riddile, about the idea and about the future of autonomous vehicles in public transportation. 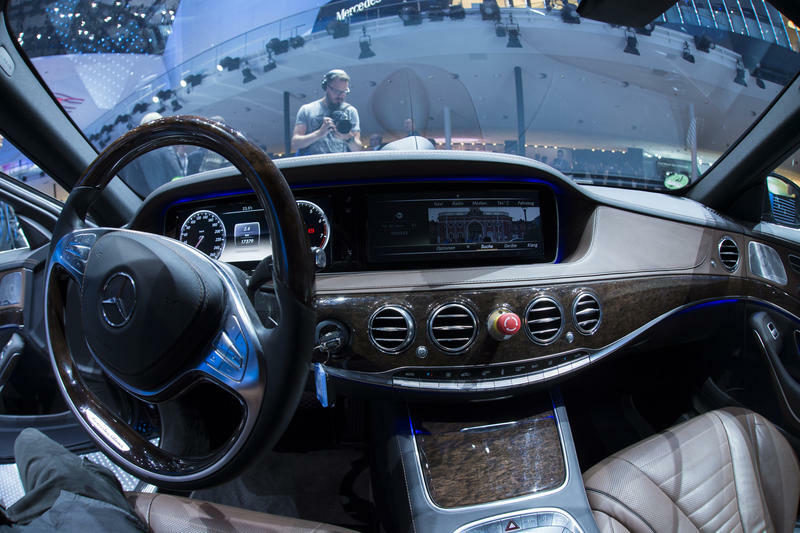 If you've heard about autonomous vehicles — cars that drive themselves — you probably associate them with Google, which is working on fully autonomous vehicles that will drive us to and fro while we're safely texting on our Android phones.